Apple Music has been a very successful venture for Apple, with its established subscriber base passing 10 million paying users in early 2016. As a music streaming service, for better saving your data on mobile, Apple Music allows you to save your songs, albums and playlists to your iPhone, PC or Mac for offline listening, which could be a boon if you’re watching your data cap. 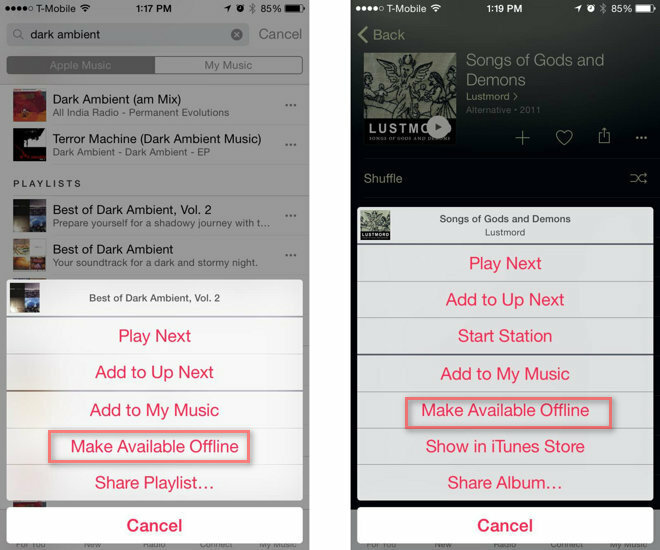 In this tip I'll show you how you can save Apple Music albums, songs and playlists for listening offline on your PC, Mac or iOS device. 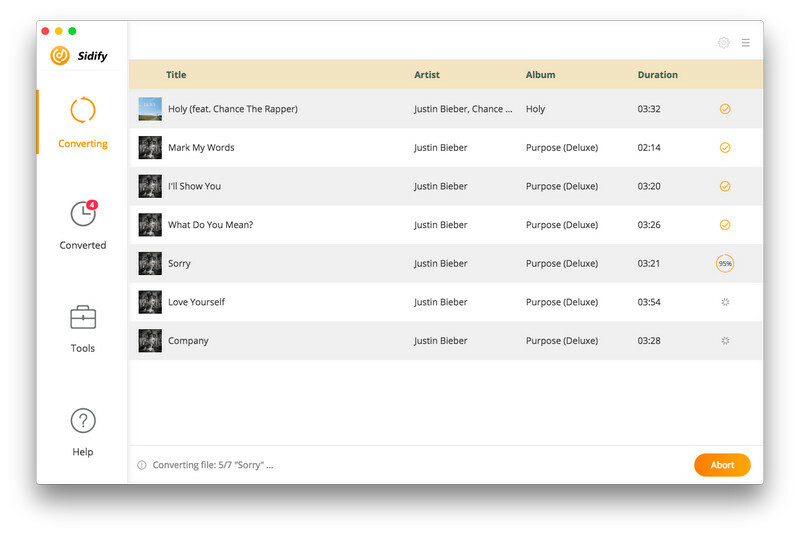 Before beginning, make sure you have turned on iCloud Music Library via the Music section on your devices. Launch the Music app from your Home screen. 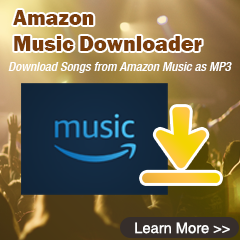 Go to the song, album or playlist you want to download. Tap the More button (looks like •••) to the right of the music. Tap on Make Available Offline. 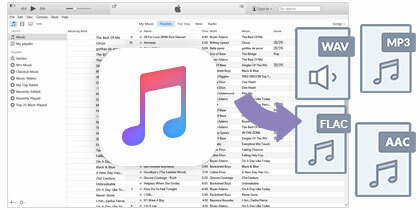 In iTunes, find the item that you want to download in the My Music or Playlists tab. You can't download items to listen to offline from the iTunes Store. Click the cloud icon to the right of the song's name, on the album cover, or to the right of the playlist's name. Although we can freely enjoy our favorite music after subscribed to Apple Music, once the subscription expired, the downloads for offline listening will no longer exist. But, there is still a way to save your favorite Apple Music songs forever on PC. All you need is to remove DRM from the songs of Apple Music. 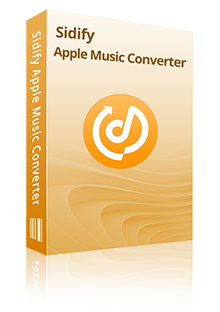 Next, we will guide you how to remove DRM protection from Apple Music songs and save them on your PC step by step with Sidify Apple Music Converter. 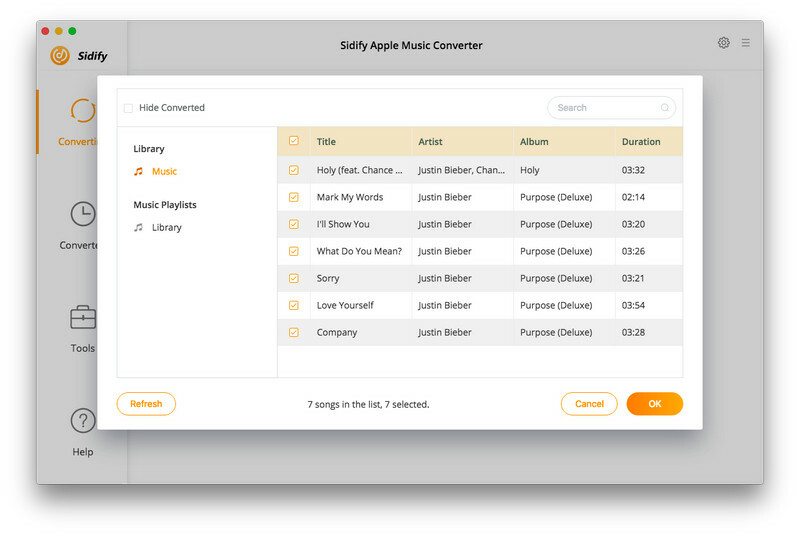 Launch Sidify Apple Music Converter and click " + " button to select Apple Music tracks or other iTunes audio files for converting. Just tapping purple setting button at the upper right of Sidify, where you can choose output format as MP3/AAC/WAV/FLAC and adjust some basic settings, such as output quality, convert speed, and the output folder where you want to save all these songs on computer. Click “Convert” to start conversion. When the conversion finished, you can click to find the Apple Music files converted on your PC. Tips : You can also transfer all of Apple Music files from PC to other devices. Note : The free trial version of Sidify Apple Music converter only converts three minutes of each audio file. If you want to unlock the time limitation, you can purchase the full version of Sidify with $39.95.